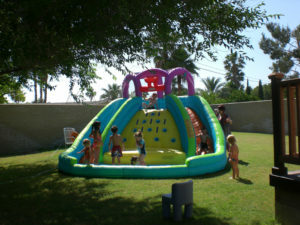 Welcome to the McCullough Family Home Childcare Website! 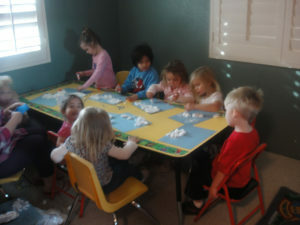 Our Childcare is located in Palm Springs and provides service to families in the Coachella Valley including Palm Springs, Cathedral City, Desert Hot Springs, La Quinta, Palm Desert, Rancho Mirage, Indio, Banning, Beaumont, and Yucca Valley. 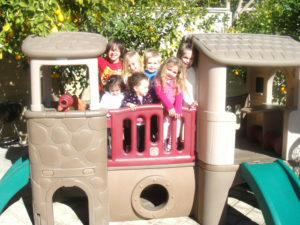 McCullough Family Home Childcare believes learning through play is fun and educational. With fewer children, your child will receive more one-on-one time and nurturing. 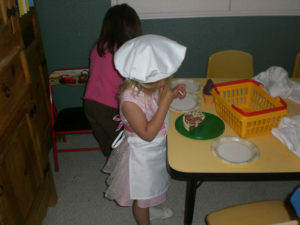 They follow a preschool curriculum so that when your child enters kindergarten they are ready.